Liniers (Ricardo Siri) is an acclaimed and well-beloved Argentine cartoonist, whose wildly popular daily strip Macanudo ("cool") has been published in the Argentine newspaper La Nacion for the past ten years. This strip has won him fans throughout the world and comparisons to the cartoonist heavyweights Charles Schultz and Bill Watterson. Liniers also travels around the world with musician Kevin Johansen, painting on big canvases on stage while Johansen makes music. Sometimes, they switch places. Liniers has over 3,600 published comic strips and has published over twenty-five books in Spanish, and more than ten books in nine countries from Brazil to the Czech Republic. His first book to be published in English, The Big Wet Balloon, has been both a critical and popular success and was selected as a best book of 2013 by Parents Magazine. 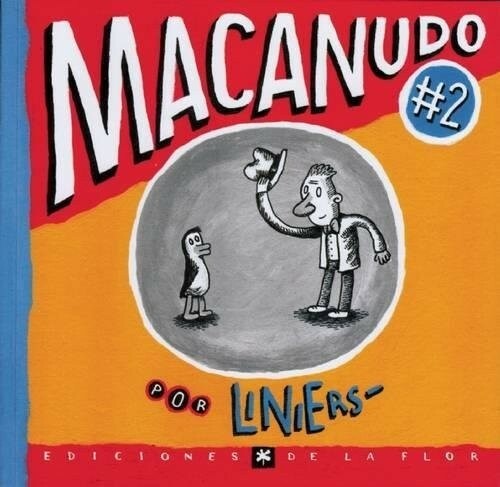 And the fourth volume of his Macanudo to appear in French was recently selected for the 2014 Angouleme Festival. 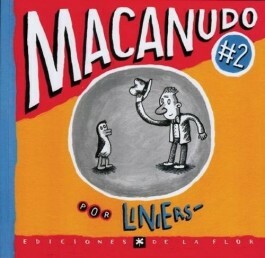 Together with his wife Angie, Liniers also founded the comics publisher La Editorial Comun. Liniers lives in Buenos Aires, Argentina, with his wife and three daughters--Matilda, Clementina, and Emma. No penguins though. . . yet.